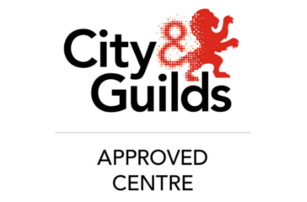 City & Guilds Diploma and Certificate in Health & Safety - Recognised internationally by employers, the ideal qualifications to progress your career in the H&S sector. 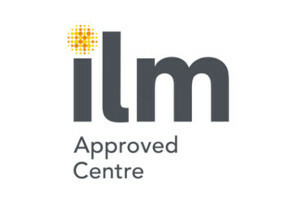 ILM Management Diplomas and Certificates in Leadership - Vocational training that will broaden your career opportunities and increase your earning potential. 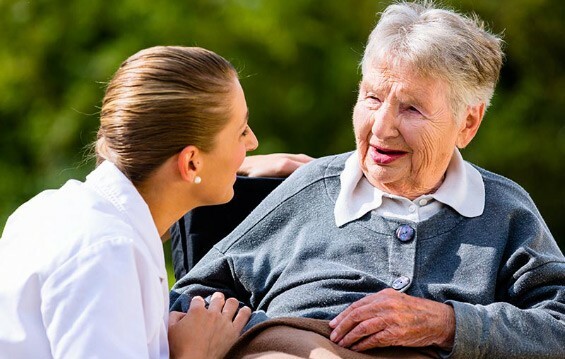 City & Guilds Health and Social Care NVQ - Study for a Health & Social Care vocational qualification in your own work environment, in your own time and completely online. 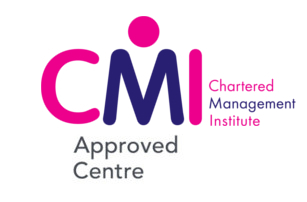 CMI Diplomas in Management and Leadership - Develop key skills and competencies in managing individuals, teams and oneself. 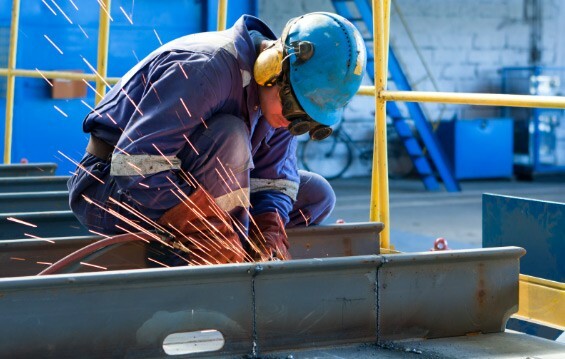 Courses are designed to suit junior managers through to strategically focused senior managers.